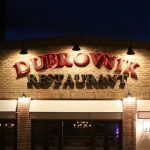 Zeljko Tomic has recently opened a new restaurant in New York that’s dedicated to the best in Dubrovnik and Croatian cuisine. 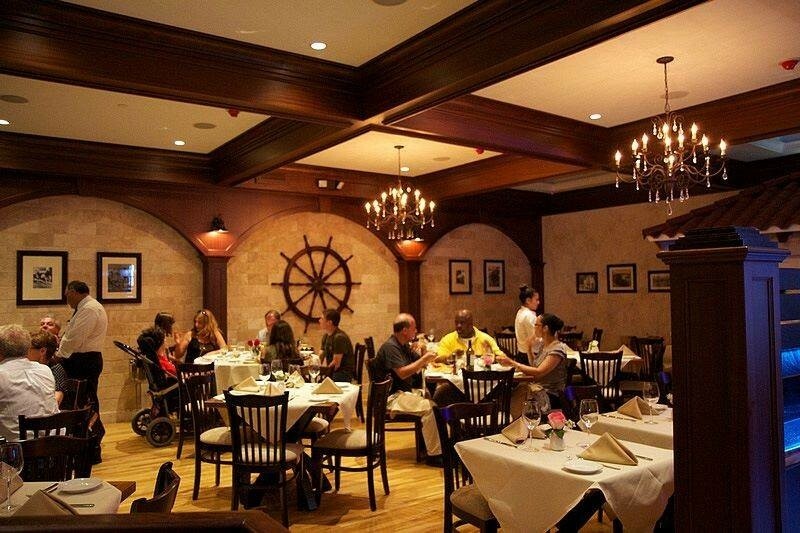 ”I would like my American friends and Croatian emigrants to enjoy food with a scent of the Mediterranean, the most beautiful Adriatic sea and with the tradition of the wealthy and the poor because all of them had food on their tables that we today call traditional and the tastiest on earth.” Explained Zeljko Tomsic at the opening of his Croatian restaurant in New York. Born on Lopud Island, Tomic enjoyed the delights of home grown tomatoes and locally produced olive oil in his childhood, something which he took with him when he moved to New York in 1988. 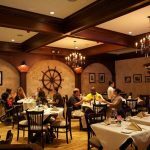 Tomic together with his wife and six children, enjoys bringing those scents and palates to life in his New Rochelle restaurant near New York. 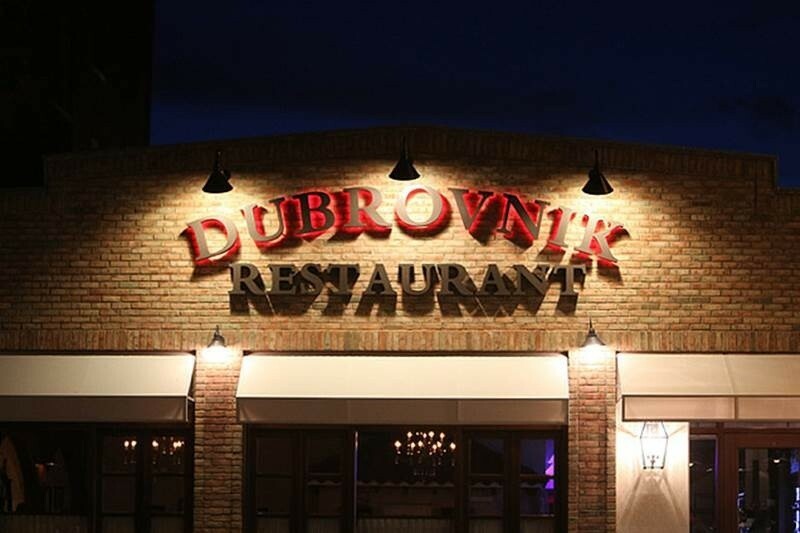 The restaurant is named ‘Dubrovnik’ Tomic says, after the most beautiful city in the world.